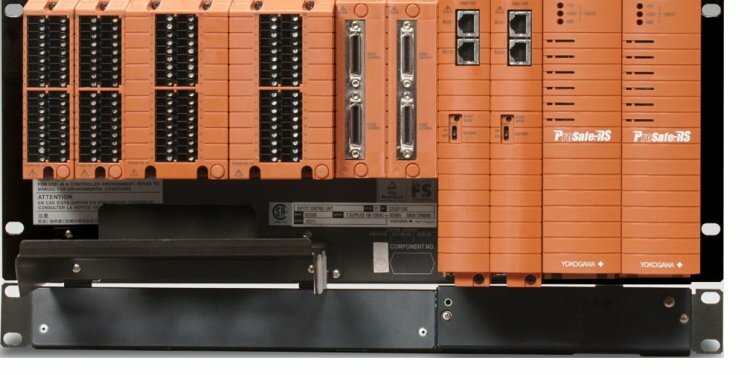 With the new Active Field Distributor Simatic AFDiSD which features extended fieldbus diagnostics, Siemens is the first supplier to offer fully integrated and extended fieldbus diagnostics for PROFIBUS PA in the process control system Simatic PCS 7. The fieldbus can be installed swiftly and reliably using the commissioning wizard. The resulting commissioning report serves as proof of quality for the fieldbus installation. Users can access the latest, comprehensive information about the "health status" of their fieldbus installation such as power, voltage and bus interruptions via the Simatic PCS 7 operator station in real-time. This enables them to identify potential disruptions early on, to initiate counter-measures in good time, thereby enhancing system availability. The extended fieldbus diagnostics with Simatic AFDiSD is based on monitoring of the bus physics (physical layer information). Information such as current and voltage level is recorded and visualized. This makes it possible, for instance, to easily identify faulty or unconnected field devices, to determine the exact location of bus interruptions and, if necessary, to repair them remotely. It is also possible to identify any changes in current without requiring additional third-party hardware or software tools. This simplifies both the commissioning and maintenance of fieldbus systems and enables the availability of fieldbus installations and systems to be significantly increased. Siemens AG (Berlin and Munich) is a global technology powerhouse that has stood for engineering excellence, innovation, quality, reliability and internationality for more than 165 years. The company is active in more than 200 countries, focusing on the areas of electrification, automation and digitalization. One of the world's largest producers of energy-efficient, resource-saving technologies, Siemens is No. 1 in offshore wind turbine construction, a leading supplier of gas and steam turbines for power generation, a major provider of power transmission solutions and a pioneer in infrastructure solutions as well as automation, drive and software solutions for industry. The company is also a leading provider of medical imaging equipment – such as computed tomography and magnetic resonance imaging systems – and a leader in laboratory diagnostics as well as clinical IT. In fiscal 2015, which ended on September 30, 2015, Siemens generated revenue of €75.6 billion and net income of €7.4 billion. At the end of September 2015, the company had around 348, 000 employees worldwide. Further information is available on the Internet at .